Meet Rhonda Wilder! She’s the Regulatory Coordinator, Senior for the GU Oncology Research Team. In this role, she oversees the approval of studies throughout their life-cycles at Duke. Rhonda and her team manage the IRB submissions for new clinical trials and ensure they get opened for accruals. 1. Family: She and her husband, Jay, have two boys (Aaron, 7 and Jacob, 3) and enjoying spending as much time as possible together as a family. They also have a sweet beagle, Charlie, who loves to steal food. 2. 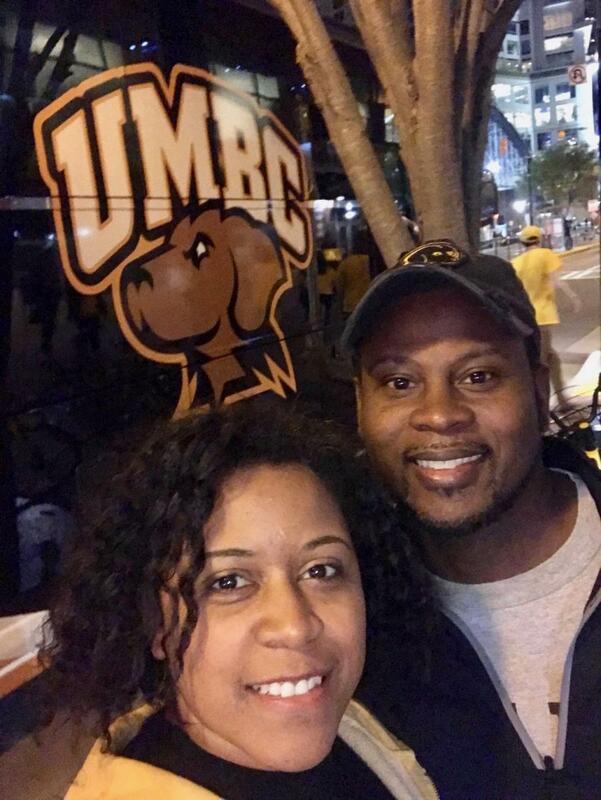 University: Rhonda attended University of Maryland – Baltimore County (UMBC). UMBC’s recent claim to fame was being the first No. 16 seed in the history of the NCAA Men’s Basketball Tournament to defeat a No. 1 seed, eliminating the Virginia Cavaliers, 74-54. 3. Interesting Facts: Rhonda got into her first and only car accident at age 3, and yes, she was behind the wheel. Her family was getting out of the car at a strawberry patch and she pushed the car into the drive gear and sent it rolling down a ditch. 4. The Best Part of Duke: Rhonda, who has been at Duke 11 years, says the best part of the GU Oncology Research Team is that everyone works really well together and it really feels like a team atmosphere around here.